The AGC Guild is a team of artists and enthusiasts that want to preserve art glass history and provide a voice with a reputable certification process for the art glass industry. WHY DOES THE GUILD EXIST? 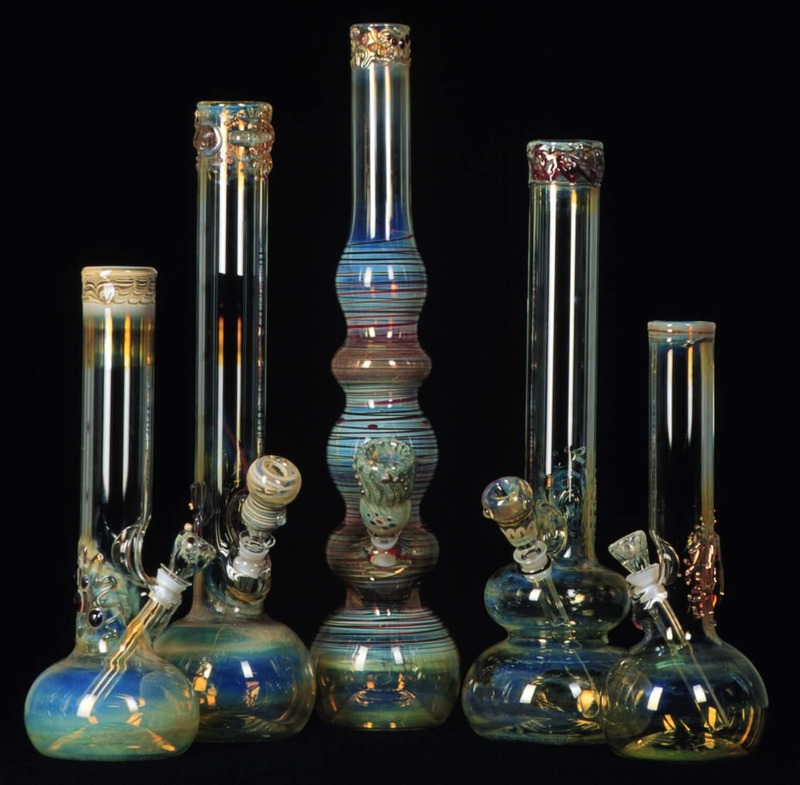 The AGC Guild exists to make the preservation of the artwork a reliable tool for the glass artist community. The AGC Guild is the voice for the artist in the glass community. WHO IS PART OF THE GUILD? 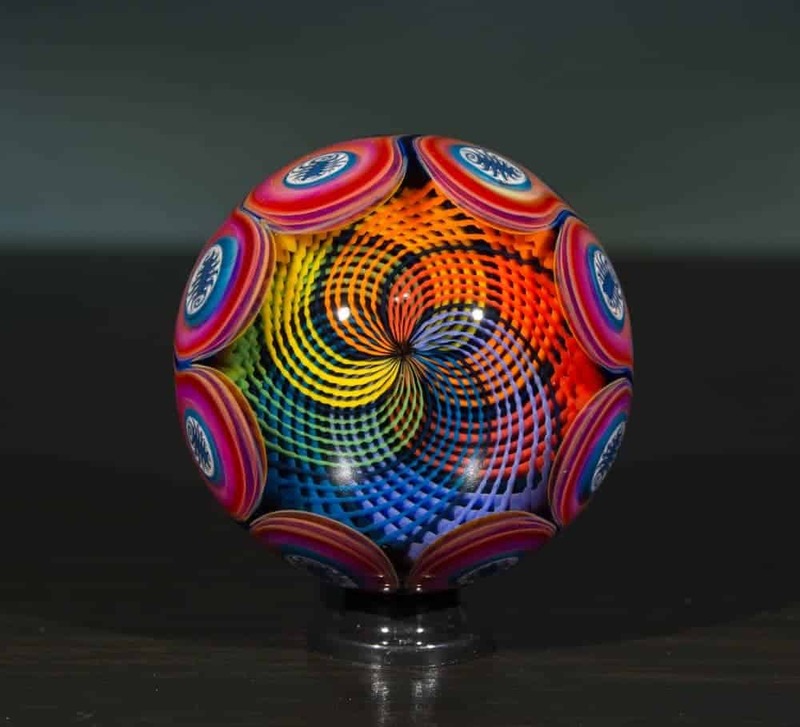 The AGC Guild was started in partnership with some of the industry’s most well-known glass artists and enthusiasts. HOW DOES ONE BECOME A MEMBER OF THE GUILD? Your photos must be clear images of ONLY the art glass piece you are submitting (not blurry, grainy, or fuzzy). You can upload a JPG, JPEG or PNG image file. The photo must be at least 1000 pixels wide.